Home In Depth Special Reports Planning for the New Retirement Who doesn’t need an RRSP? An RRSP is a key element in most clients’ retirement saving plans. But having one is not for all clients all the time. There are periods during a client’s life when focusing on other savings vehicles may make more sense. “There are a few instances in which RRSPs, in my opinion, are not all they’re cut out to be,” says Jason Heath, a fee-only certified financial planner and managing director at Objective Financial Partners Inc. in Markham, Ont. 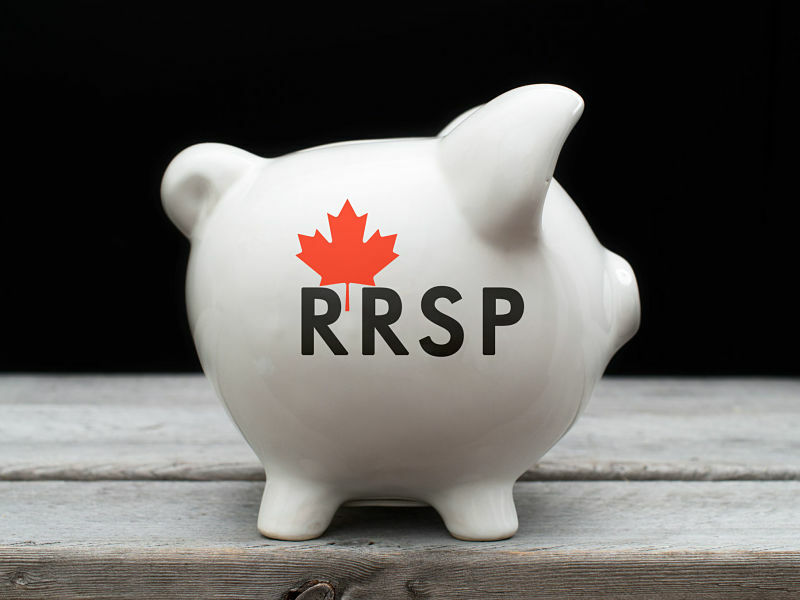 The key to optimizing an RRSP is for a client to make contributions while he or she is in a high tax bracket and to make withdrawals when retired and in a lower tax bracket. Although an RRSP may not be the best choice for a client today, it may be the best option a few years down the road. For example, an RRSP may not be the best option for a client (or a client’s child) who is just beginning his or her career. A young adult fresh out of university and working in a low-income job isn’t likely to get much of a tax benefit from RRSP contributions. Furthermore, young people tend to have more medium-term savings goals, such as for buying a house or paying for a wedding. In such cases, a TFSA may be a better savings option. It would allow a client to save, with tax-free earnings, for large purchases without having to sacrifice RRSP contribution room. Clients can use RRSPs to save for a house through the Home Buyers’ Plan, which allows an RRSP accountholder to withdraw up to $25,000 from an RRSP tax-free to make a down payment on a home. Heath suggests that young clients who wish to take advantage of this program should save only the necessary $25,000 in an RRSP. Any excess money will be unavailable for other, more immediate goals. However, Michael Cann, director, wealth management, and portfolio manager with Richardson GMP Ltd. in Toronto, cautions that for a young client, maximizing a TFSA when beginning his or her career requires self-discipline. The client should always be saving something for retirement. Ron Harvey, certified financial planner and senior financial advisor in Ottawa with Investment Planning Counsel Inc., suggests a client who’s in a low tax bracket can save within a TFSA with the intention of using that money to max out an RRSP later, when he or she is in a higher tax bracket. The client then could begin to rebuild the TFSA the following year, when contribution room will be available once more. Business owners are another group of clients who may not always need to invest in an RRSP. Instead, your clients who own a corporation and who are able to give themselves a low salary – if, for example, a client’s spouse has a high income – may be better off simply building up money within the company rather than within an RRSP. High net-worth clients also have more choices in saving strategies, Cann says. For example, a wealthy, risk-tolerant client who likes to invest in volatile technology stocks may be better off doing so within a non-registered account because any investment losses can be used to offset capital gains. That strategy is unavailable to RRSP-holders. Also, if a client attempts to replace those losses through deposits into the RRSP, that will use up contribution room. “When you’re wrong [about an investment], that money vanishes – along with the contribution room,” Cann says. Clients with generous defined-benefit (DB) employee pension plans also have more flexibility in how to save and manage money. These clients may not have a lot of RRSP contribution room, Harvey says, as it may be taken up by pension plan contributions. These clients may need to use another savings vehicle, such as a TFSA or a non-registered account. Such a client also may want to focus on other elements of his or her financial plan, such as paying down a mortgage or student debt.